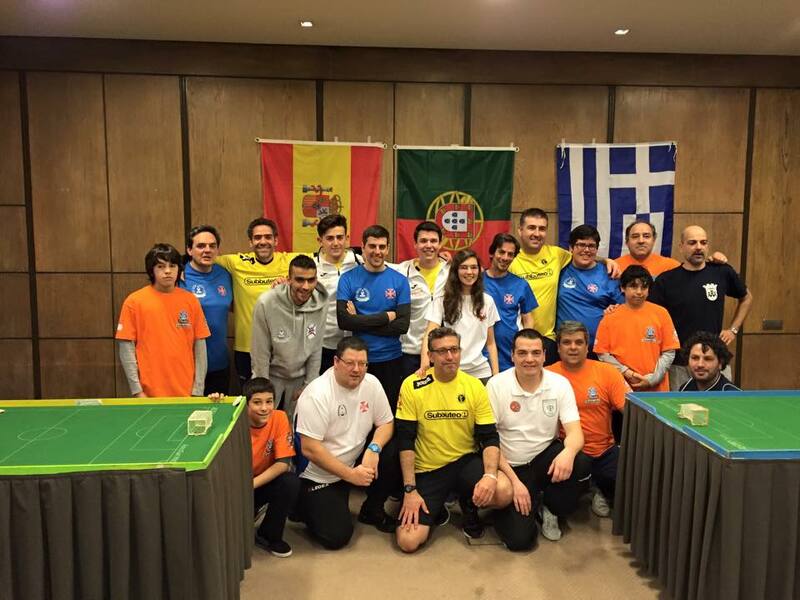 Last week-end 30 players attended the FISTF Open of Tires in Portugal. 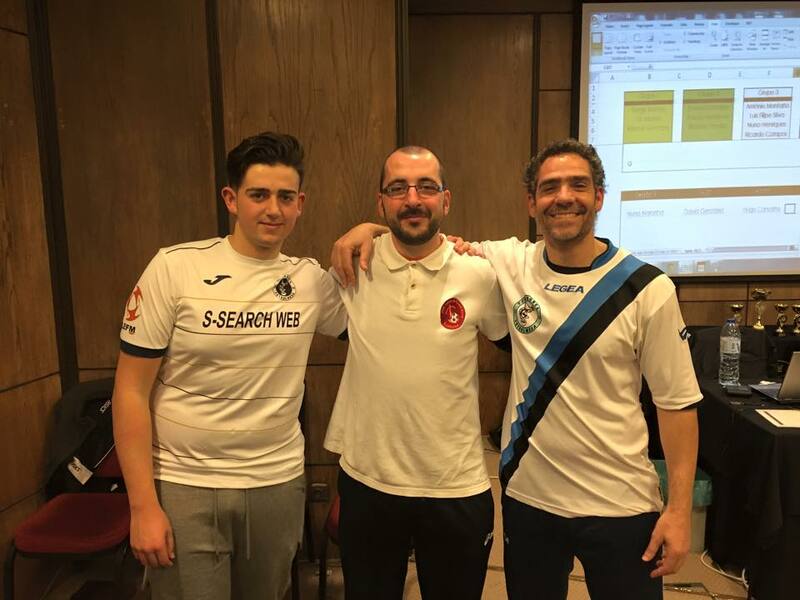 Among the competitors, there were three players from Spain and one from Greece. Thigs started on saturday with the victory of Tiburones in the team event. The Spanish team defeated the home team of GRD 1º Maio Tires in the final. In the age categories, the winners of the youth section were David Gonzalez (U19) and Gil Afonso (U15) while the veterans had a good field of ten players and Nuno Noronha won the final on shots against António Montaño. The Open category on sunday had a good field of 26 entries. U19 player David Gonzalez from Spain beat Veteran Nuno Noronha (4-1) in the final to claim the trophy. Ricardo Pavão and Hugo Carvalho were the smei-finalists. This entry was posted in FISTF News and tagged Portugal, Results. Bookmark the permalink.